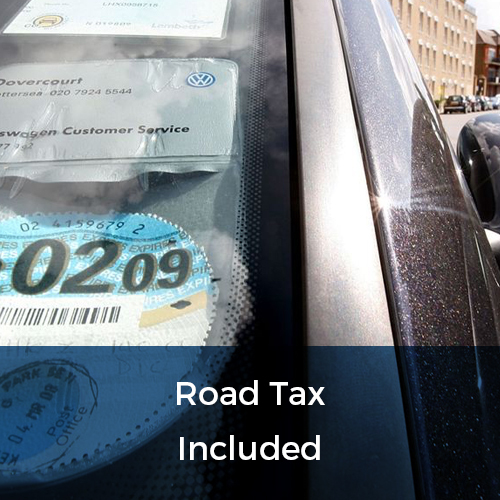 Here at Flexed, we are delighted to be able to offer quality long term car rental services across the UK. 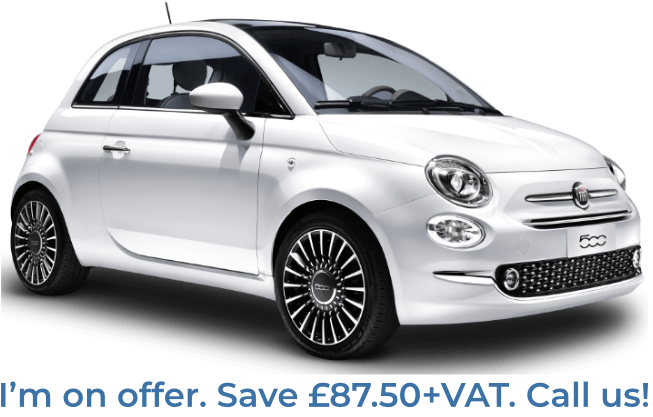 The long term car hire services we can offer are ideal for anyone looking to rent a car for 3 months, 6 months or 12 months. 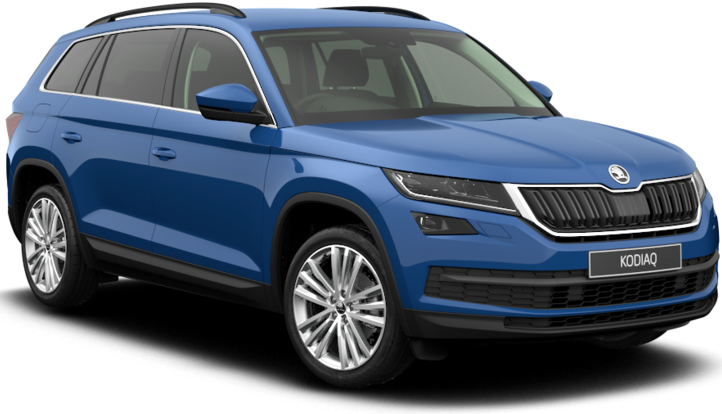 We offer extremely competitive rates and have a comprehensive fleet of highly-maintained cars available for long-term hire. 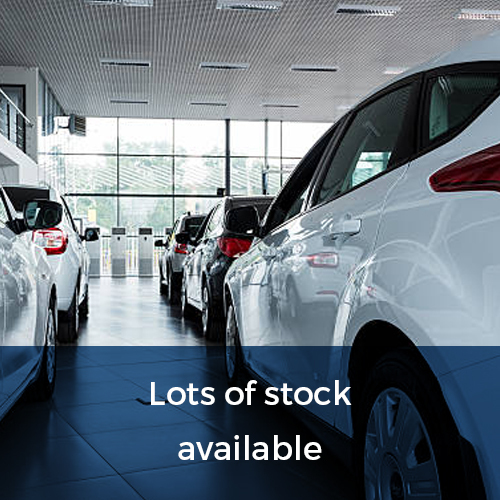 The long term hire cars we have in stock are available for next day delivery, so you could be driving away happy in your perfect car sooner than you think. At Flexed, we believe in offering our clients a flexible service, never tying them into undesirable long-term agreements which are difficult to get out of. That is why we allow our customer to increase or decrease the term of their rental whenever they need, with only a 28 day obligation on the cars we provide. In addition to this, no deposit on our long term hire cars is required. 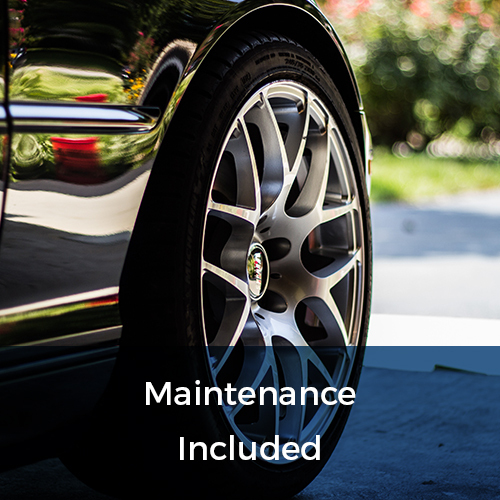 As part of the fantastic service we offer to our clients, the prices we offer for our long term car hire services in the UK also include 24-hour emergency assistance, vehicle maintenance and vehicle recovery. When you rent a car from flexed on a long-term basis, you can be sure that we will provide you with the high levels of support required. 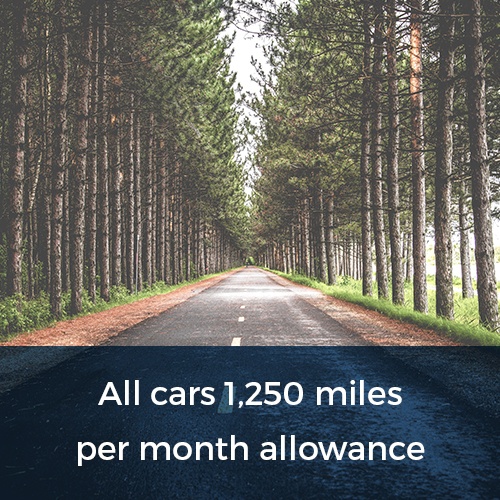 So if you need a service that can offer you the very best value when it comes to long term car hire in the UK, Flexed is here to meet your needs. We have worked hard to create an offer for our clients which meets all of their requirements comprehensively, while at the same time keeping our rates extremely competitive. So if you can see yourself driving away in a BMW or Mercedes tomorrow, do not hesitate to call us today on 0800 311 8290. 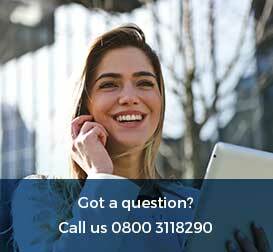 Our friendly and helpful customer care team can help advise you with regards to any inquiries you may have about our service, ultimately helping you find the perfect long term car rental for you at a price you can afford.